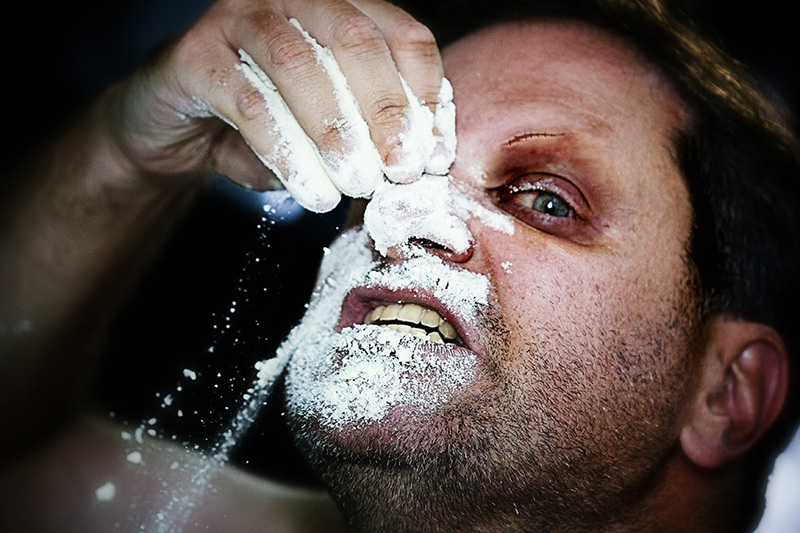 Cocaine is considered highly addictive and one of the most habit-forming substances on the planet. As soon as the drug enters the brain — whether through inhalation, smoking or injection — it warps the brain’s reward pathway and its production of certain chemicals related to pleasure (such as dopamine) and stress. The person who uses it then associates certain positive feelings with memories of their cocaine high, and naturally starts to crave another fix in hopes of recreating the sensation. Stress triggers can also set off these cravings, which can vary from person to person. This is why cocaine addiction often ensues abuse. A psychological dependence and repeated exposure can pave the way for serious physical dependence on Cocaine and traumatic withdrawal symptoms. On average, cocaine addiction develops over the course of one year in people who use the drug on a regular basis. The most at-risk people who use it for eventual dependency, according to research, are those who are 21–25 years of age. Another factor to consider when answering the “Is cocaine addictive?” question is time. There is no telling when cocaine addiction can take hold. Cocaine, particularly crack cocaine, can lead to addiction after just a single use. Once in the throes of cocaine addiction, the person misusing the drug may forego school, work or personal obligations in order to seek out more of the drug. The restlessness and anxiety between uses can quickly become overwhelming and lead to a complete loss of judgement; those who are addicted often spend every last penny to their name in order to renew their high. They may also rapidly develop a tolerance to the drug — wherein it takes a higher dosage to reach the same effect. With cocaine in particular, this tolerance can develop and remain even after prolonged periods of abstinence. Whether this behavior develops over the course of a week or steadily over several months, it eventually comes at the cost of professional, social and emotional stability. In addition to this litany of destructive behaviour, not to mention the physical hazards of the drug, cocaine addiction can lead to binge sessions in which the person consumes copious amounts in a single sitting as a way to overcompensate for stress and a perceived sense of self-reward. A cocaine binge can cause someone to lose sight of how much they are taking and put themselves and others at a great risk. Drug overdose is not an uncommon outcome of cocaine binging, and it can lead to permanent internal damage or death. 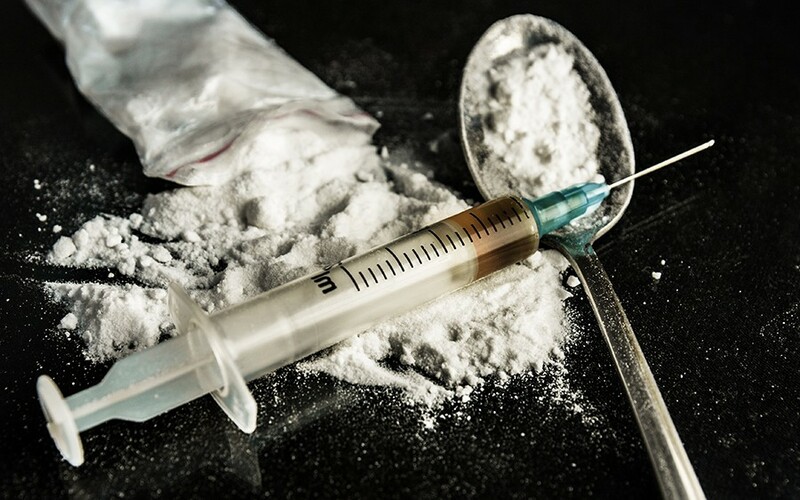 In cases of addiction, people must admit their problem and seek help as soon as possible,Any amount of cocaine use is not to be taken lightly.The faster a drug reaches the brain, the more likely a person is to develop abusive tendencies. Tolerance: With increased usage, a person gains a tolerance to the cocaine ‘high’ and will have to continually up the dosage to achieve the same initial feeling of euphoria. Withdrawal: When off cocaine, the addict experiences withdrawal symptoms like agitation, restlessness and depression. Dosage: Cocaine addicts use cocaine in larger amounts or over a longer period of time than originally intended. Changes in priorities: Past social, occupational and recreational activities will be abandoned. Continued use: Addicts will continue to use cocaine even when aware of the harm that it is doing to their body and their loved ones. Behavioural changes like frequent restlessness, nervousness, depression or violent mood swings. Ultimately, the decision to get help for Cocaine Addiction lies with the addict and the addict alone. They may get angry and defensive and refuse to seek treatment, but confronting a loved one about their addiction will most likely be the hardest step. 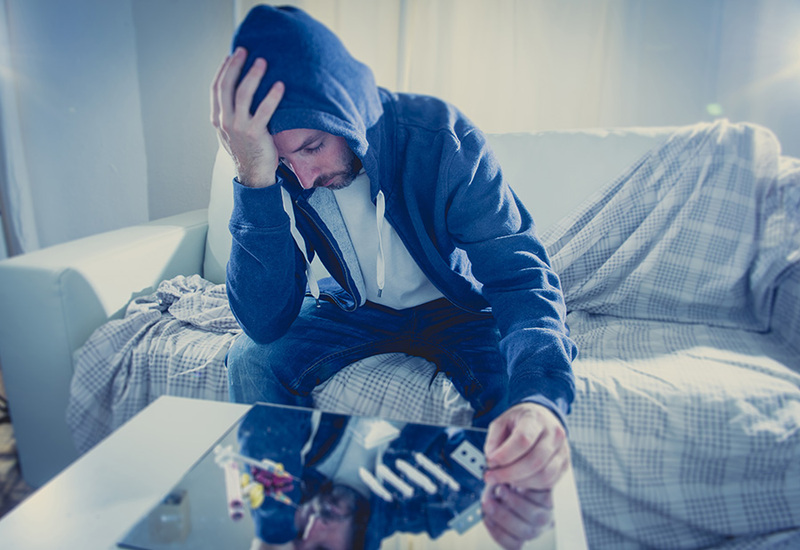 At Cocaine Addiction Therapy Birmingham we will provide continual support to help remove this addiction and consign this Cocaine habit to the past . Tired of Giving Up ? Why wait to reach rock bottom ? Together we can remove Cocaine Addiction. You can and will become empowered to take back control of your life, easily, effortlessly in a calm relaxed environment.